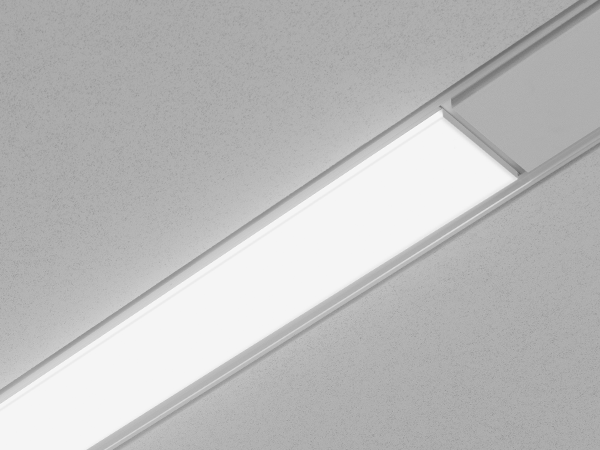 The future of lighting has arrived with Connected Solutions. 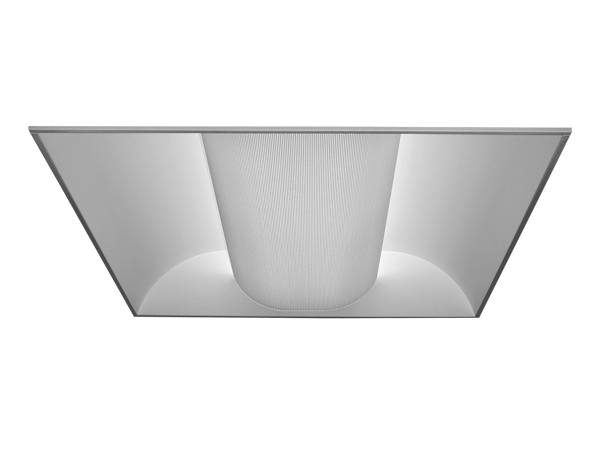 Lighting has entered the digital age with the use of LEDs and smart technology components. 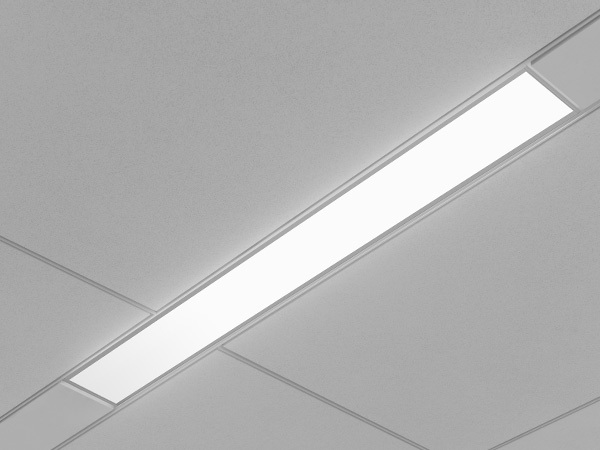 Connected Solutions enabled luminaires integrate with intelligent building management systems through wired and wireless networks, allowing occupants to control lighting for maximum comfort and energy efficiency. 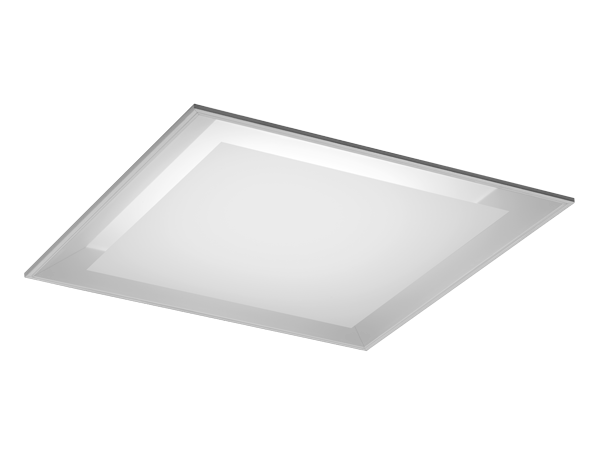 The information collected via the sensors can also be used to modulate HVAC and optimize building maintenance. 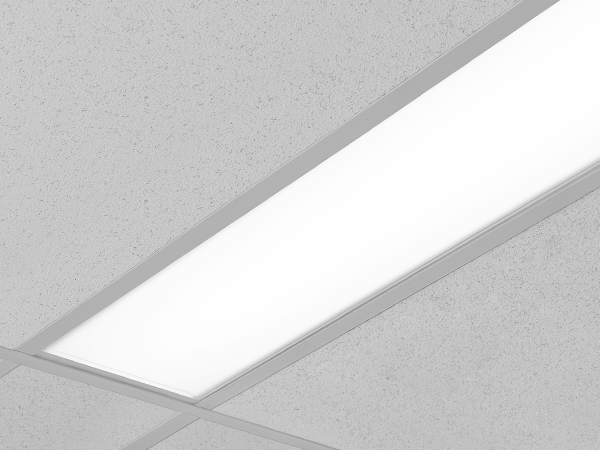 With the increased demand to meet energy codes and requirements for high performance buildings, Connected Solutions provides an answer for reducing energy costs and increasing tenant well-being in new construction or remodel projects. Focal Point Connected Solutions provide flexibility in meeting the needs of each project by integrating with several whole building lighting control systems. 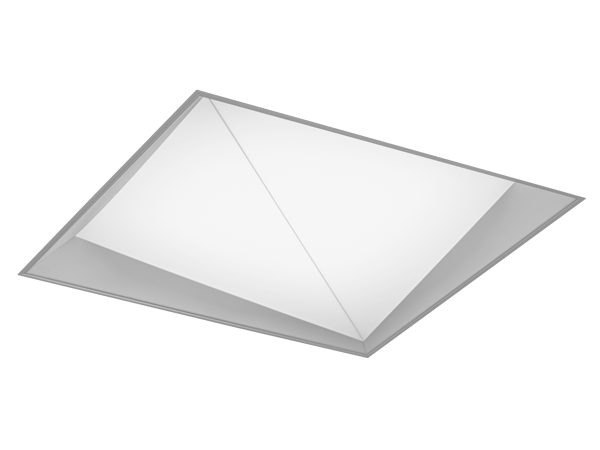 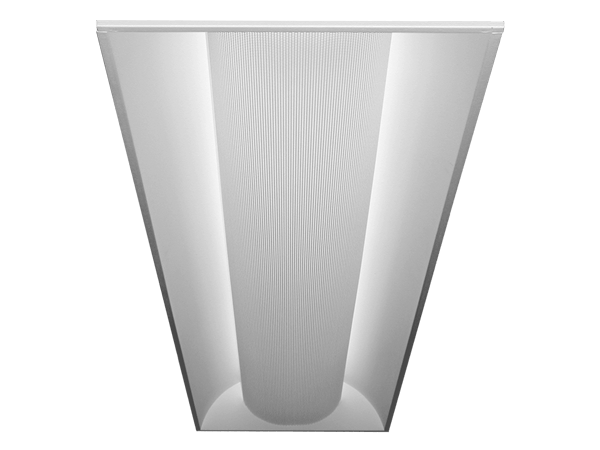 A variety of sensors, drivers and other components can be specified that allow the luminaires to communicate with wired and wireless networks. 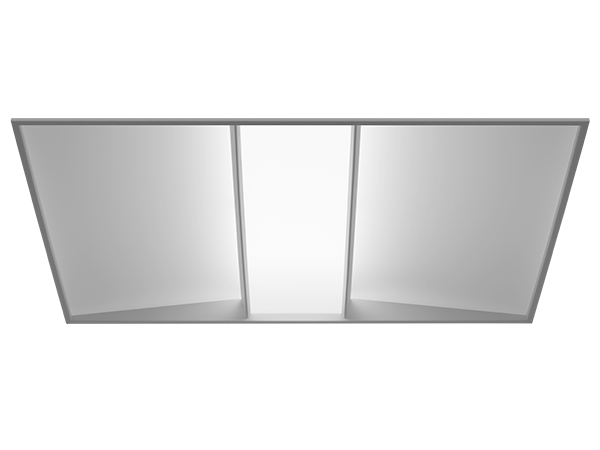 Daylight harvesting, occupancy sensing, integration with HVAC systems, and individual controls enable the monitoring and modulating of light levels and temperature in order to save energy, reduce costs, and maximize occupants’ comfort. 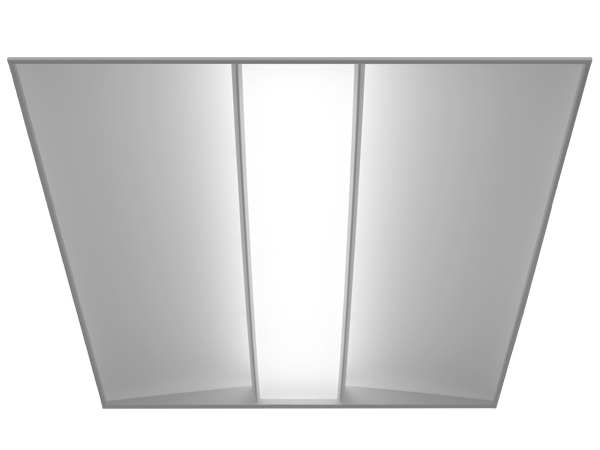 nLight® provides a two-way wired digital lighting system allowing for on/off and dimming functionality, occupancy sensing, and multi-zone daylight harvesting. 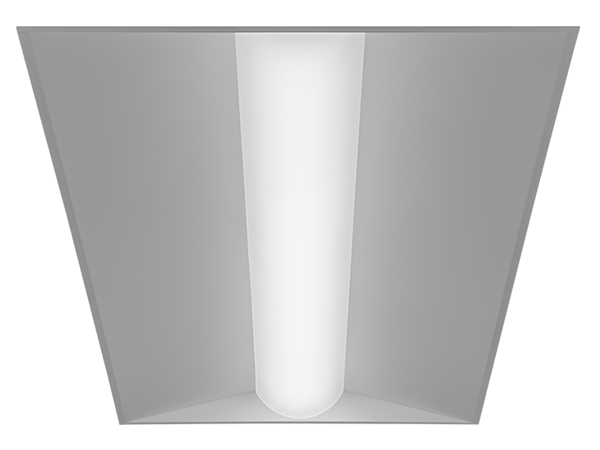 Enlighted smart sensor allows for occupancy sensing, daylight harvesting, energy usage, temperature and light level control. 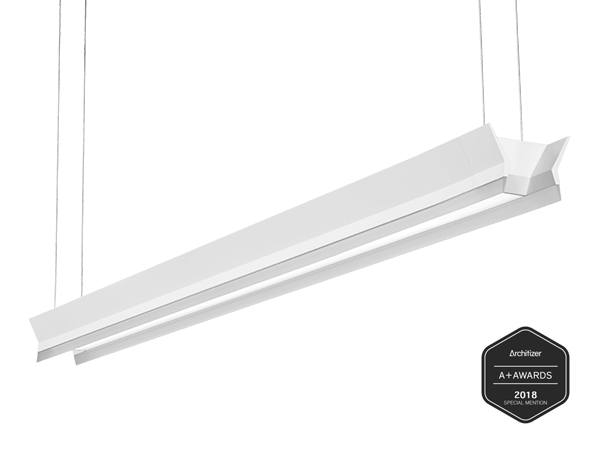 Communicates wirelessly with the Enlighted network. 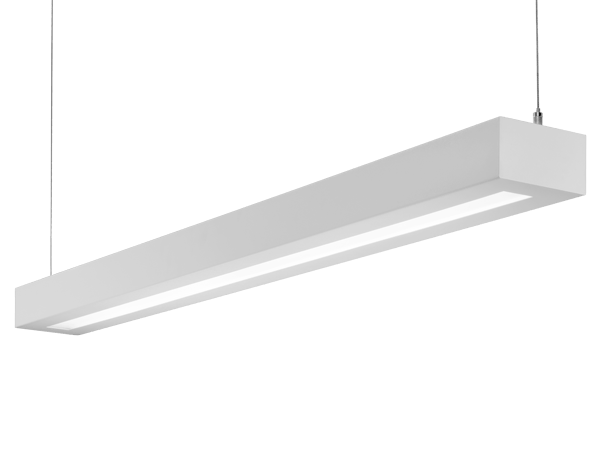 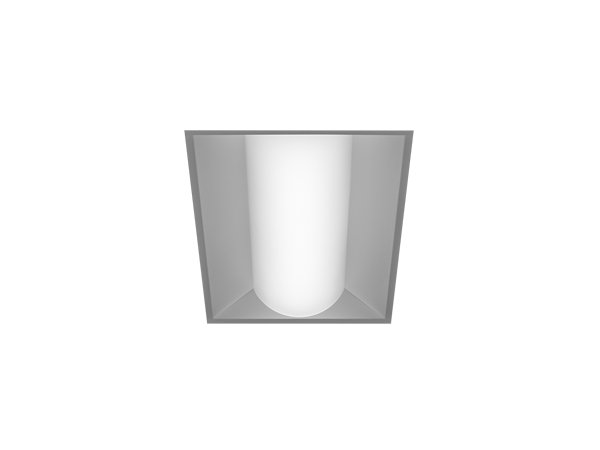 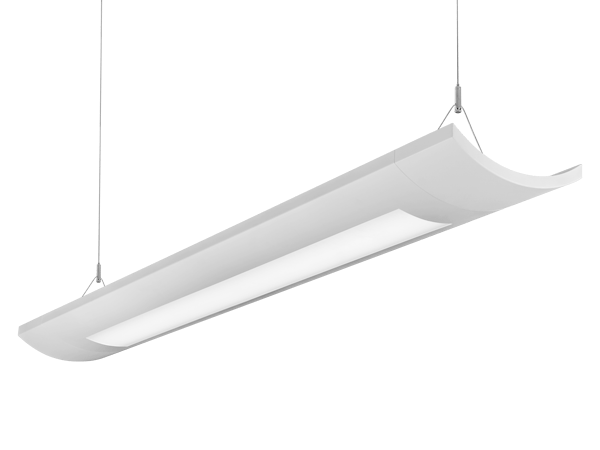 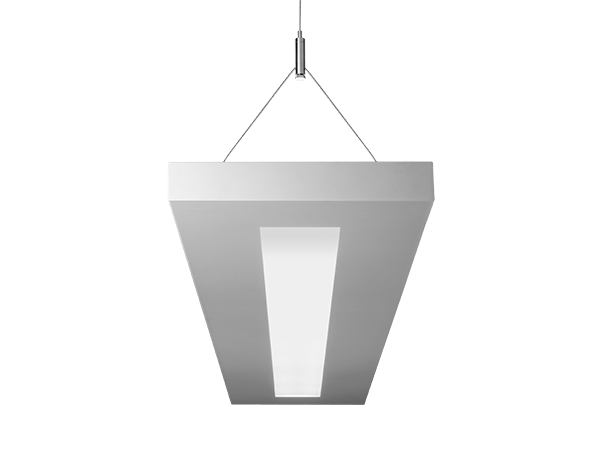 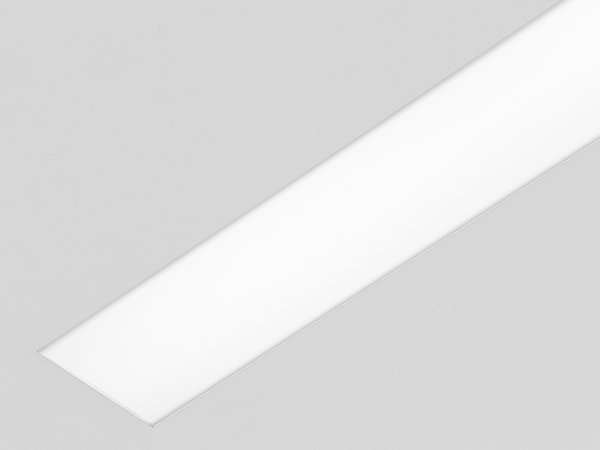 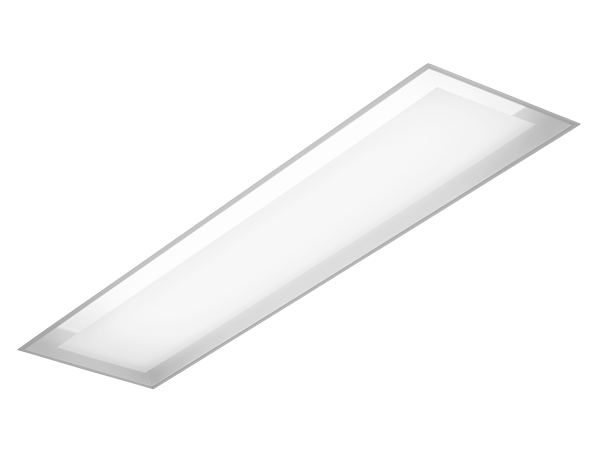 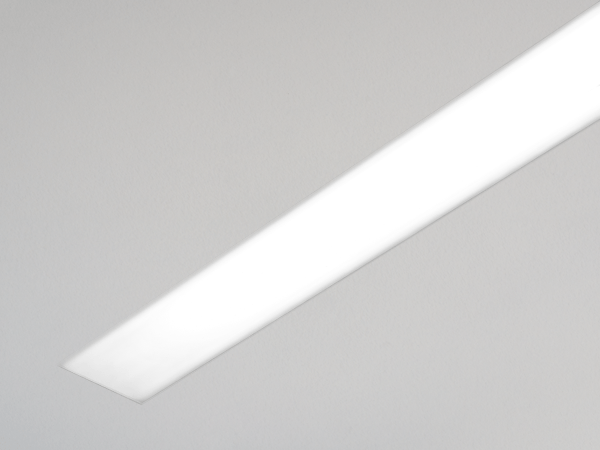 Connected Lighting Module (CLM) enables each luminaire to be independently controlled and configured. 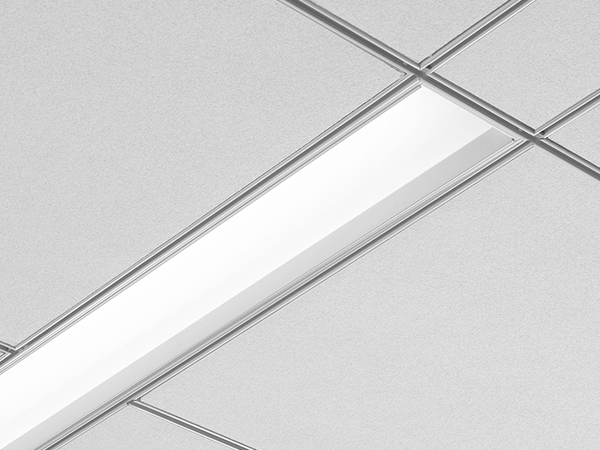 Communicates wirelessly with Daintree Networks®, Osram ENCELIUM®, Osram ENCELIUM EDGE and other networks using the ZigBee® HA communication protocol to allow for on/off and dimming functionality, occupancy sensing and multi-zone daylight harvesting. 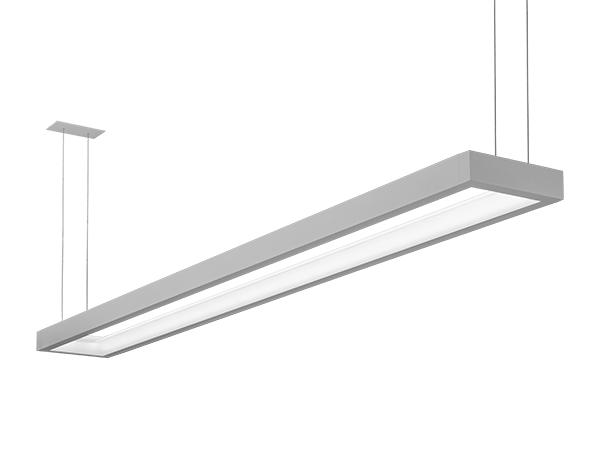 A Digital Lighting Management (DLM) system that provides two-way wired communication between networked luminaires and control system to allow for on/off and dimming functionality, occupancy sensing and multi-zone daylight harvesting. 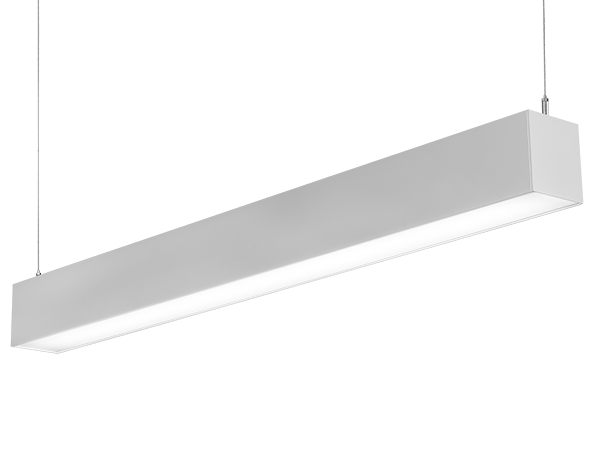 A two-way digital network that enables on/off and dimming functionality, occupancy sensing, and multi-zone daylight harvesting working with Quantum®, Energi Savr Node™, and Energi TriPak® using EcoSystem® communication protocol. 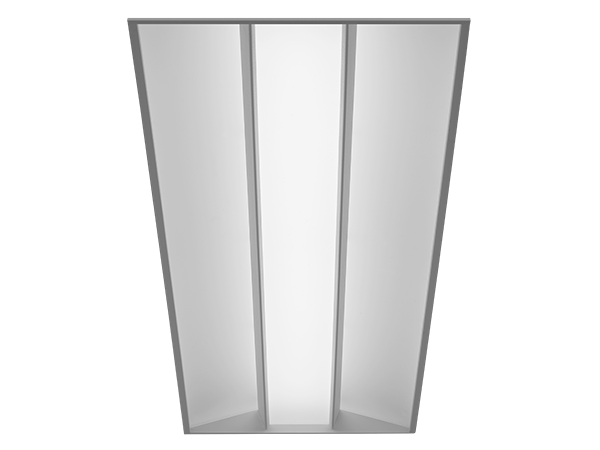 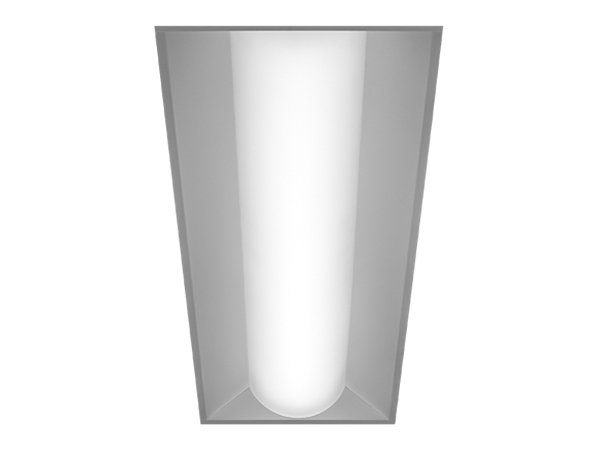 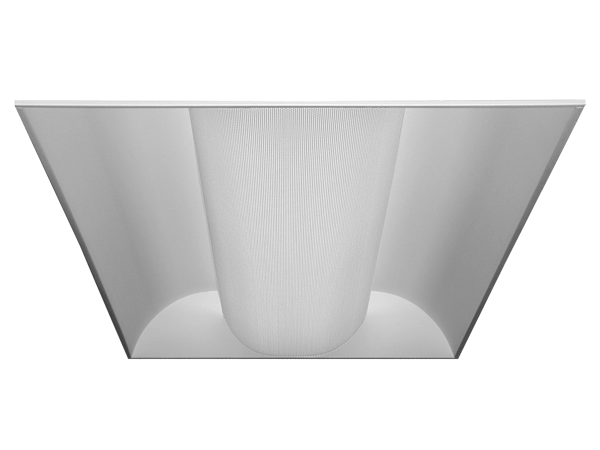 A two-way digital network that enables on/off and dimming functionality, occupancy sensing, and multi-zone daylight harvesting. 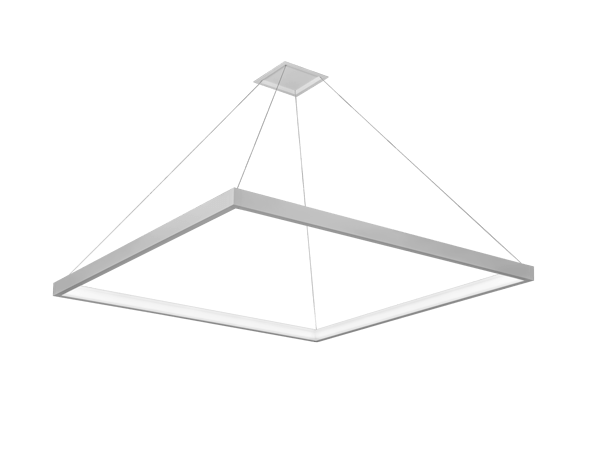 Communicates with Zūm wireless and SpaceBuilder working with Zūm hub scheduling or FUSION management. 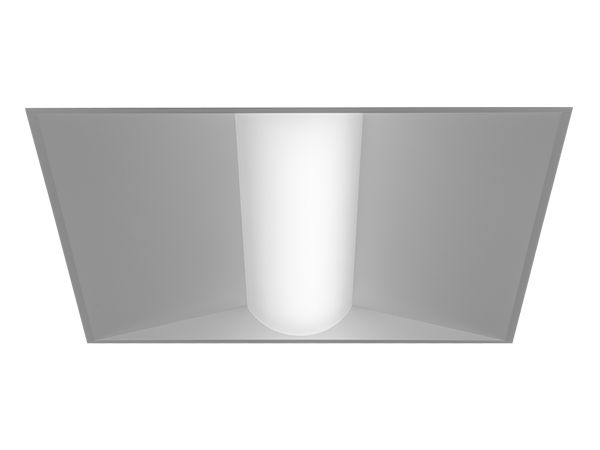 More information about the capabilities of various lighting control systems is available from the DesignLights Consortium (DLC).